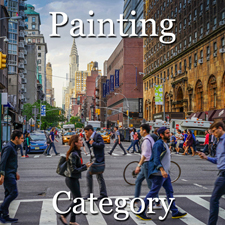 Below are the top winning artists in the Painting & Other Category. In addition, the Slide Show below also includes the Special Recognition (SR) Artists in this category as well. To return to the CityScapes Home Page here.